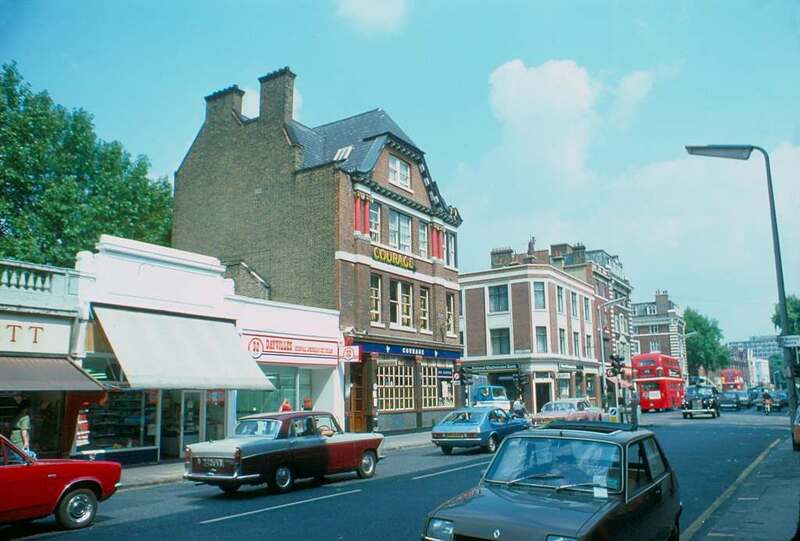 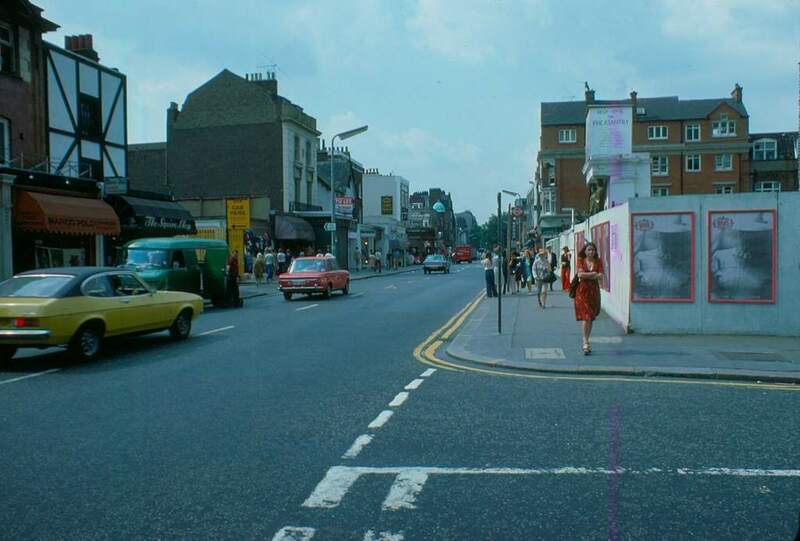 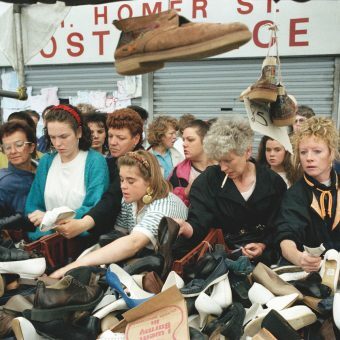 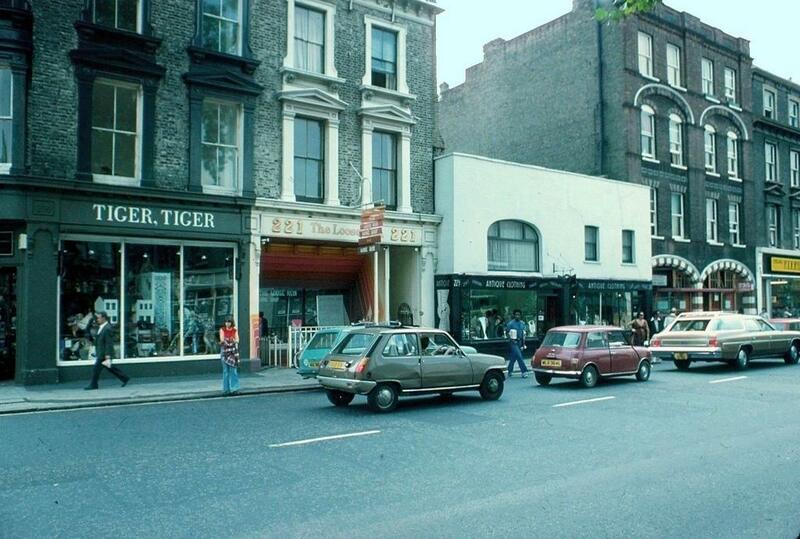 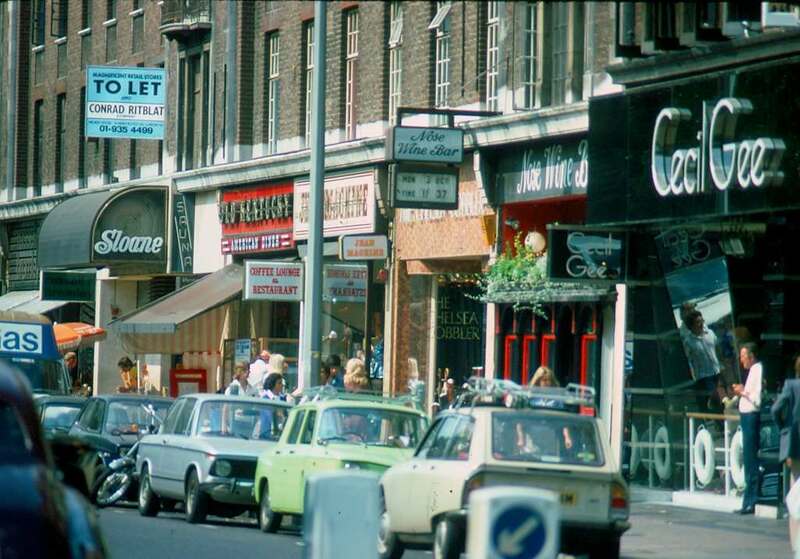 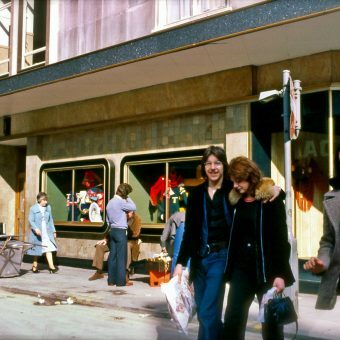 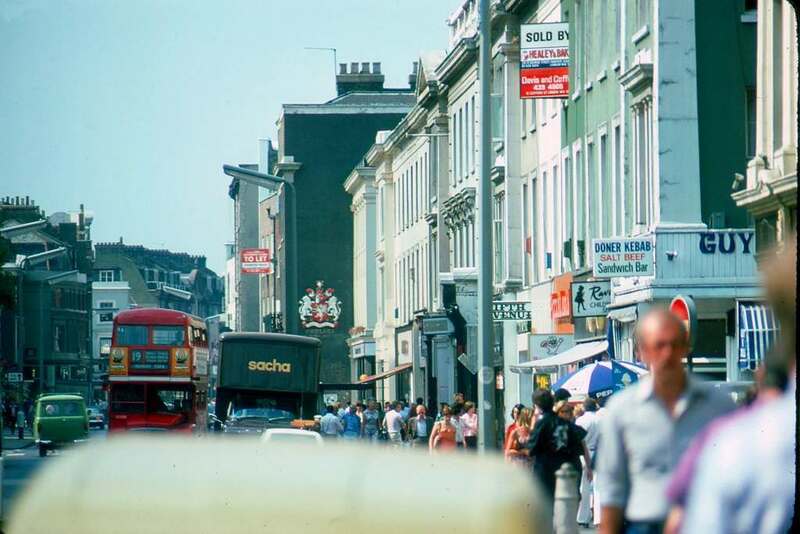 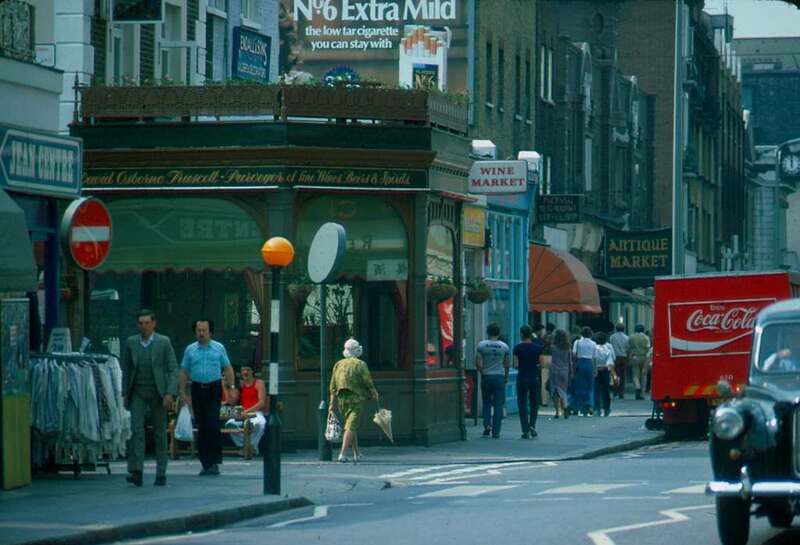 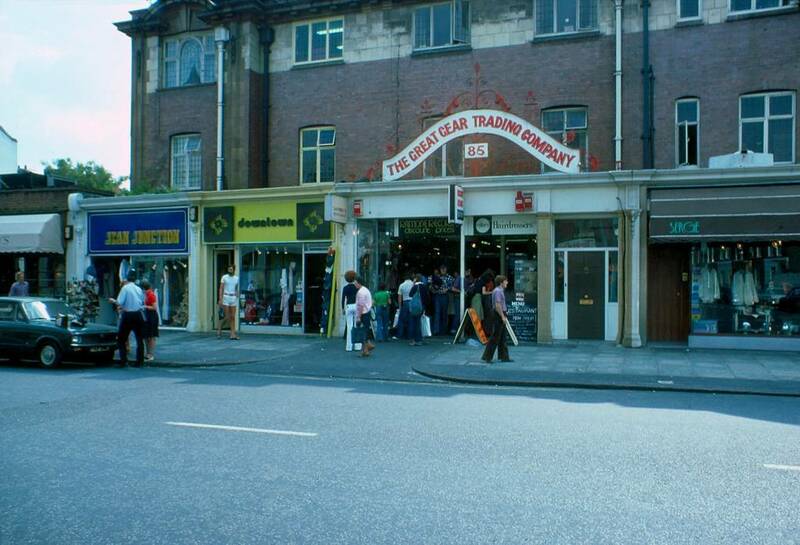 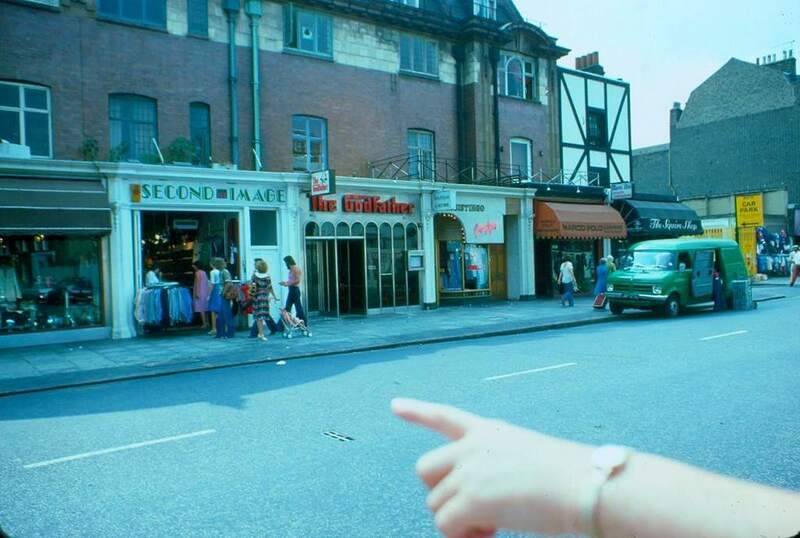 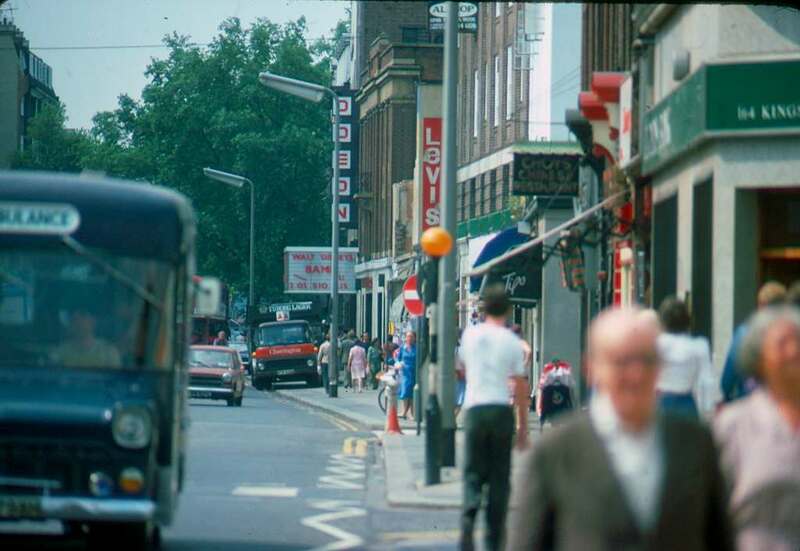 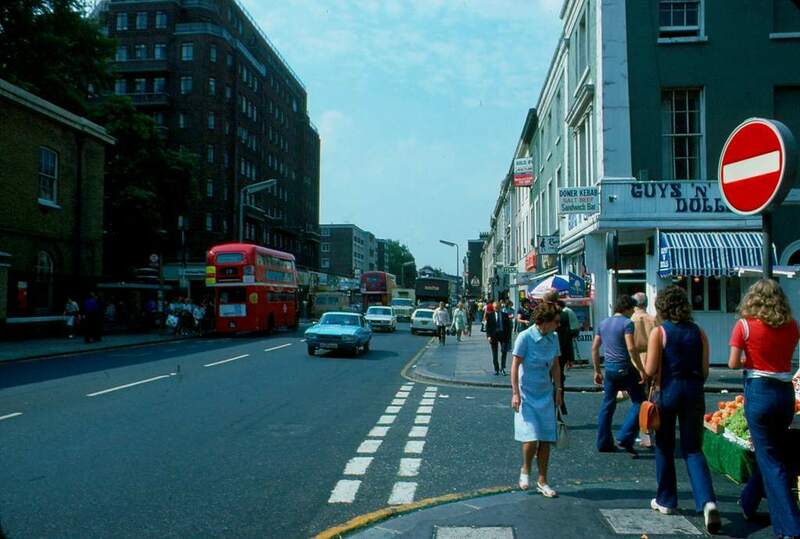 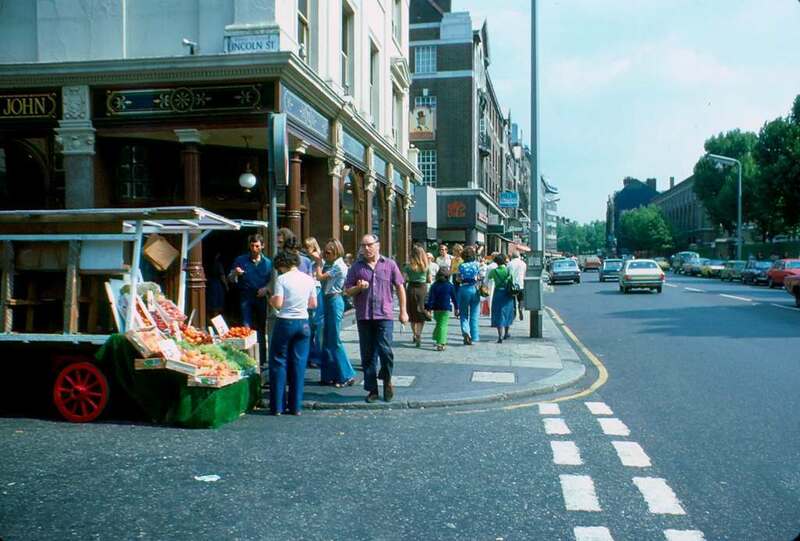 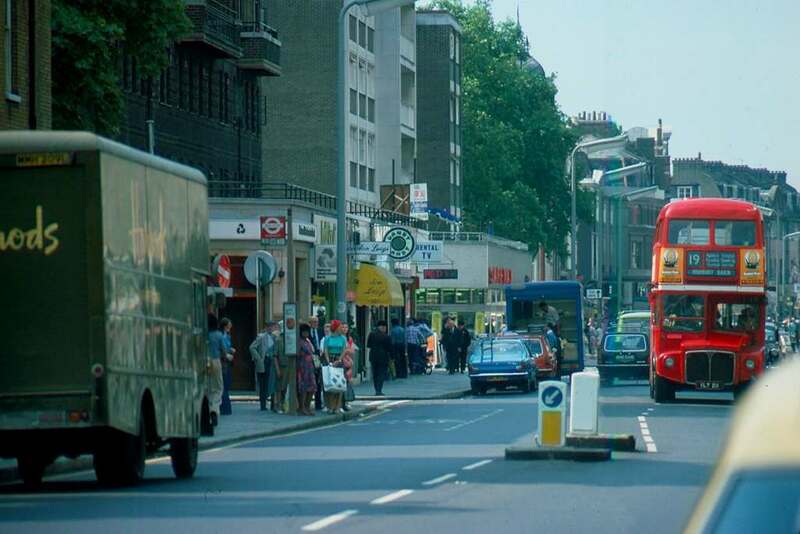 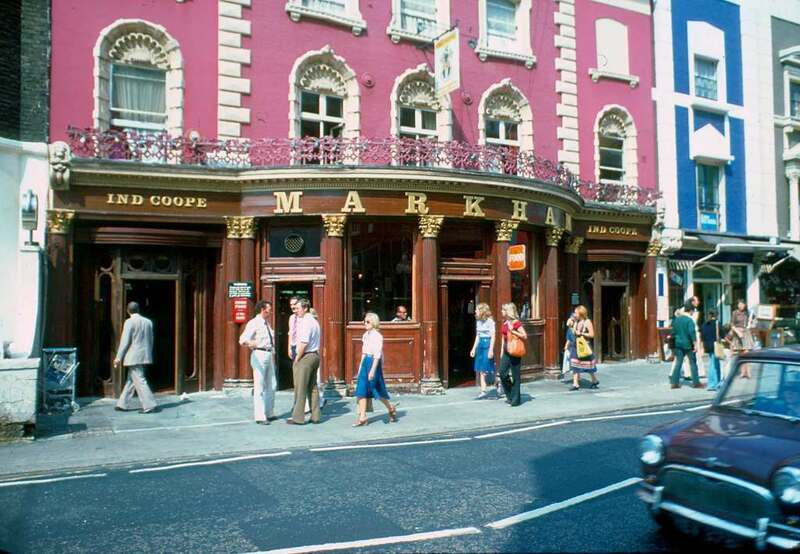 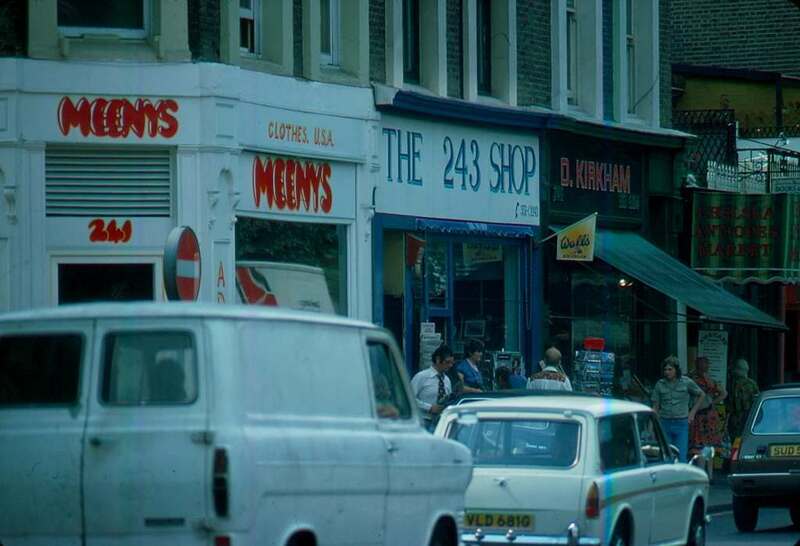 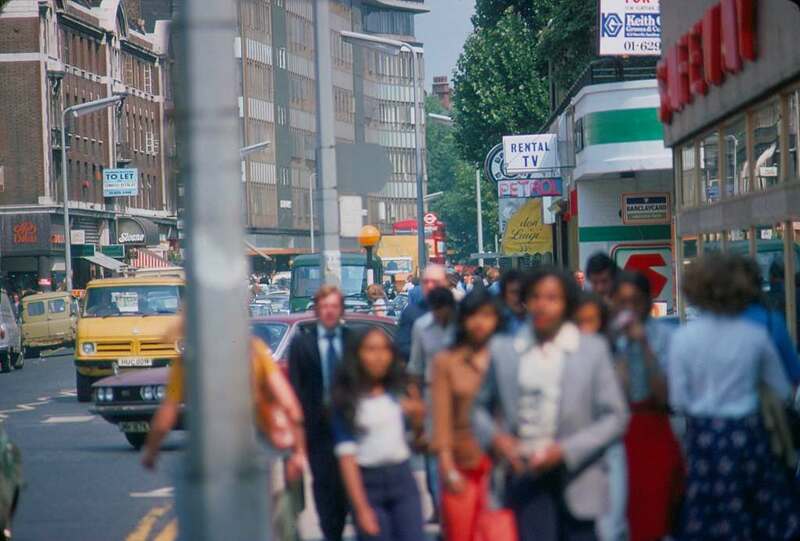 20 Photos of the Kings Road on a Hot August Day in 1976. 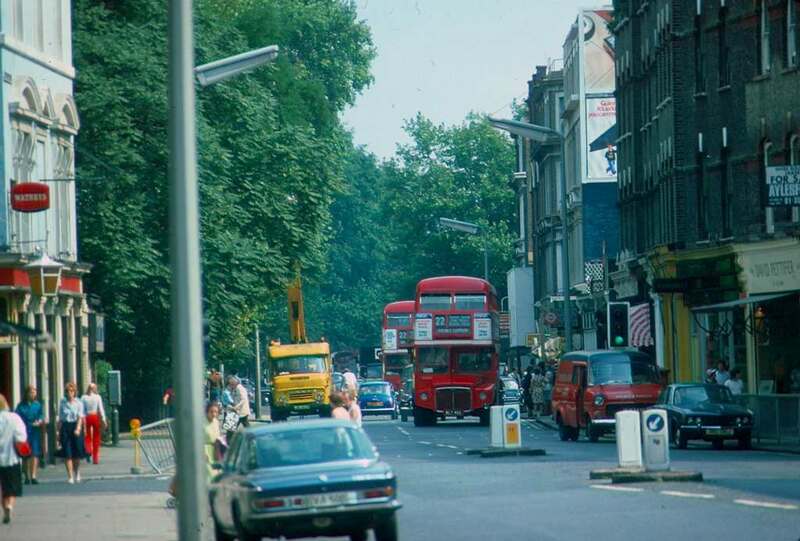 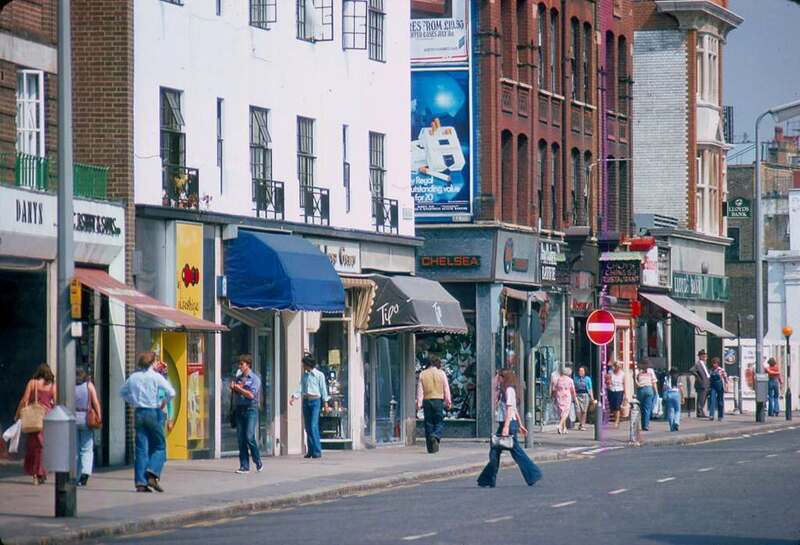 Accompanied by Klaus Hiltscher – the Rock n’ Roll accountant or Affendaddy as he is known on Flickr – take a stroll down the Kings Road on an August day during the long hot summer of 1976. 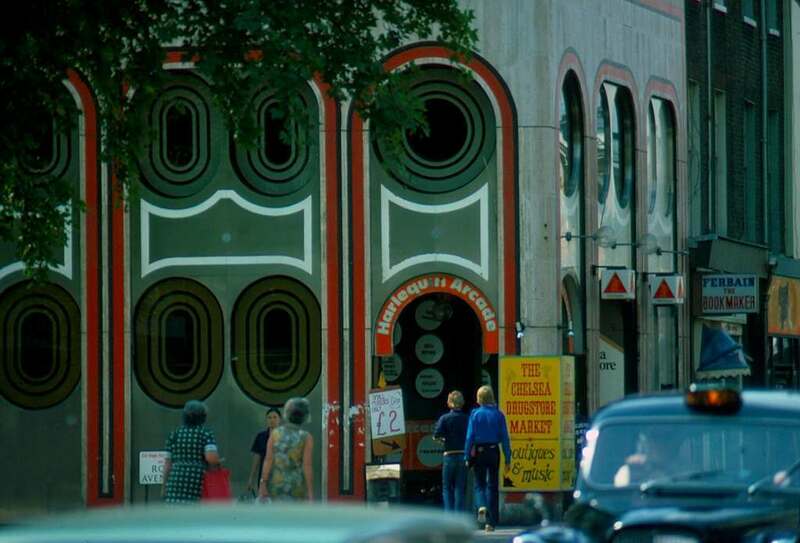 All photos courtesy of Klaus Hiltscher who can be found on Flickr here.